Seen the Captain America: Civil War trailer yet? It took the entire world by surprise yesterday, and people are still talking about it. So much so that the actual plot and details on what the movie’s focus and direction were being discussed amongst fans, and the answers have finally been given courtesy of directors Anthony and Joe Russo, who were also responsible for directing that fantastic 2014 Marvel Cinematic Universe of a movie called “Captain America: The Winter Soldier“! In an exclusive interview with Empire Online, The Russo brothers go into detail on how they adapted this epic storyline, which was inspired by the 2006-2007 “Civil War” written by Mark Millar and illustrated by Steve McNiven. While not directly adapting the “Superhero Registration Act” issue that divides the superhero community in the Marvel universe into two factions, the Russos did play into past events in the Marvel Cinematic Universe that gradually built into what will serve as the “points of interest” that will cause the government to create a “system of accountability” – an “Accords” if you will that looks into superhuman activity and regulates it. And this is the issue that brings former allies into conflict. Captain America, who once followed orders and served as a good soldier, has grown to have trust issues with putting blind faith on a system and wants The Avengers to serve the greater good without government supervision. Iron Man on the other hand, through his experiences in Age of Ultron, sees the necessity of a system regulating the heroes’ activities, and decides to champion the cause of the big brother. This puts both big Avengers players at odds, and henceforth sides are chosen and teams are divided. On a lighter but related note, here’s a video from Jimmy Kimmel Live seeing Chris Evans/ Captain America and Robert Downey Jr./ Iron Man presenting the Captain America: Civil War poster and trailer to the public for the first time! 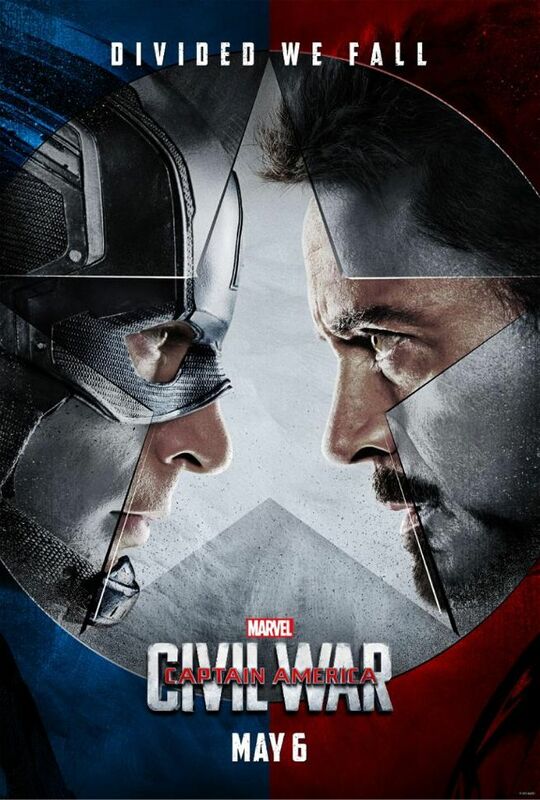 Captain America: Civil War will be released internationally on late April 2016 and in the US on May 6, 2016. 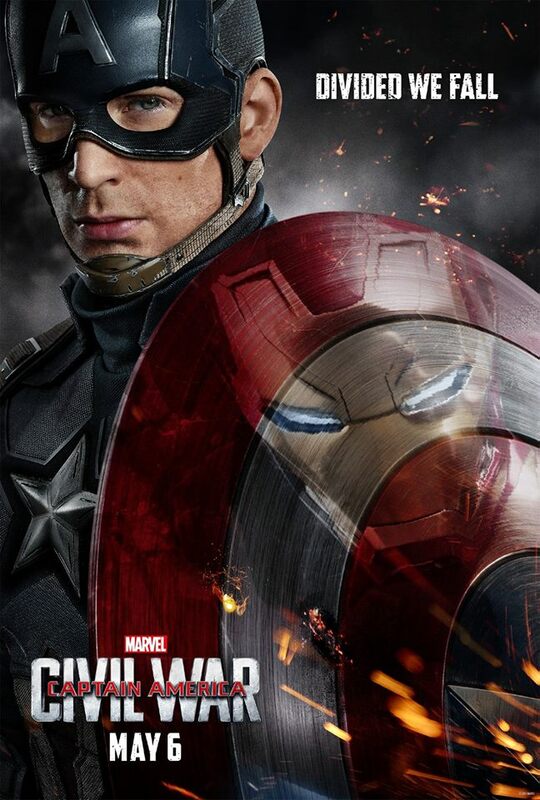 Previous articleCheck out the first Captain America: Civil War trailer and posters! Next article5 AWESOME Games you can buy from the 2015 STEAM AUTUMN SALE for under P400!